Fashion Different Jeans Background. Retro Toned. Stock Photo, Picture And Royalty Free Image. Image 55642400. 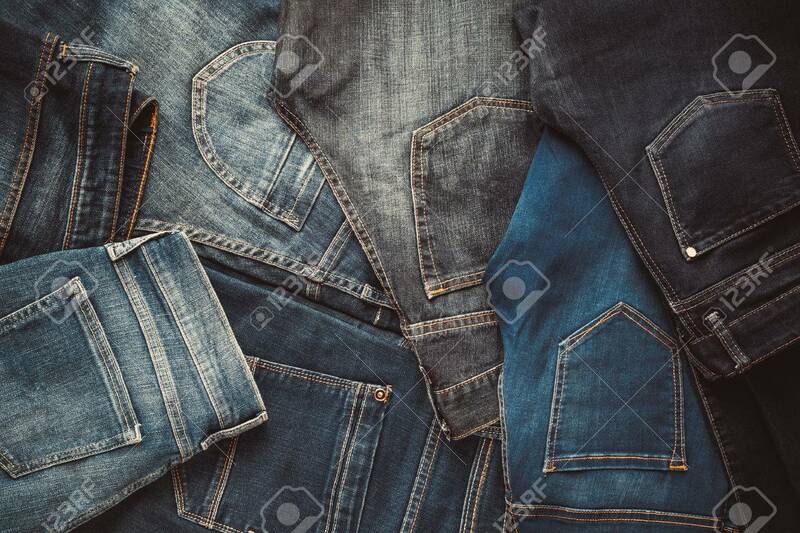 Stock Photo - Fashion different jeans background. Retro toned. Fashion different jeans background. Retro toned.